Ayo Isaiah is a freelance writer from Lagos who loves everything technology with a particular interest in open-source software. Follow him on Twitter. Like to write on the go? 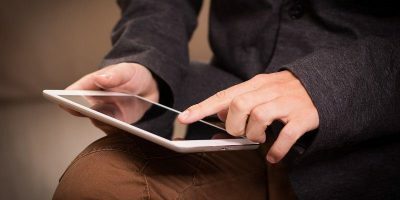 We have scoured through the Google Play Store and shortlisted six of the best writing apps for your Android smartphone or tablet. 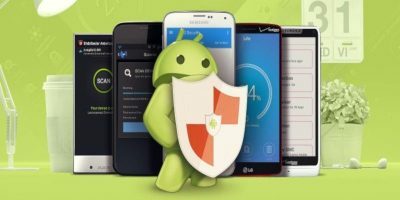 If you want an extra layer of security on your Android device, it’s smart to have an antivirus app. Here are six of the best ones available. Learning Microsoft Excel can be daunting. 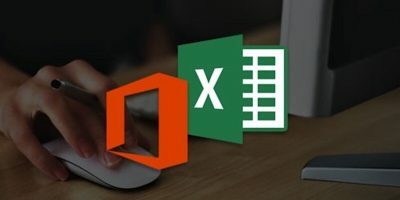 The eLearnExcel bundle allows you to master MS Excel at your own pace. 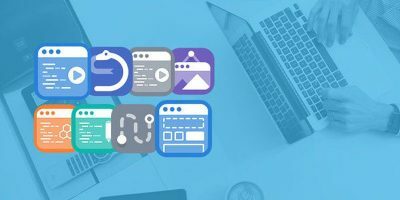 Get unlimited access to 8 coding courses, 500+ lessons, 100+ guided projects and 100+ quizzes now. There’s a way to always have all the storage you need and not have to pay too much for it. Get the Zoolz Cloud Storage Lifetime Subscription at 98% off. 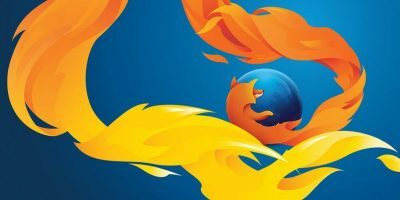 Mozilla has begun to roll out two-factor authentication in Firefox accounts. For Firefox users, here’s how to enable two-factor authentication in Firefox. 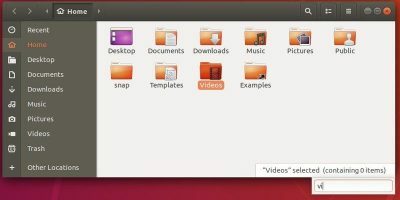 An issue often faced by Ubuntu users after upgrading to a new version is the “no-sound” problem. Luckily, it’s a pretty easy problem to resolve. 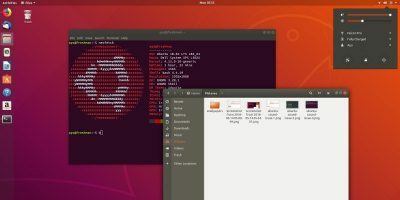 Canonical removed the Nautilus’s type-ahead search feature in Ubuntu 18.04. Here’s how you can restore the functionality. 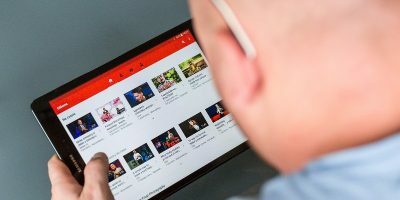 You don’t have to settle for an inferior experience when watching YouTube videos on Android. Here are some of the best third-party YouTube apps for Android you should try. 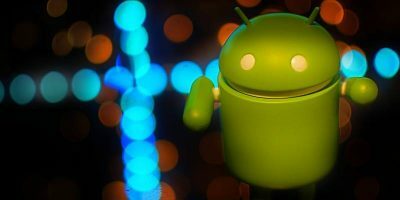 If you have apps that misbehave, this shows how you can restrict Android’s app permissions on a per-app basis. 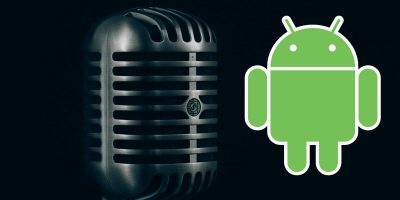 If you’re looking to start a podcast and only have your mobile phone, these are some of the best Android apps for recording podcasts on the go. 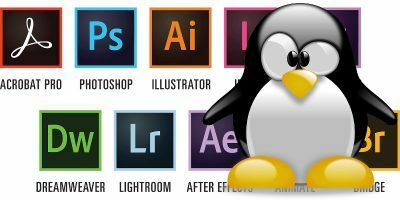 Adobe’s suite of Creative Cloud apps have not been ported to Linux officially despite incessant requests from Linux users. Find out how you can install Adobe CC on Linux without all the hassle. To use an ad-blocking app on your Android will require you to root your device. 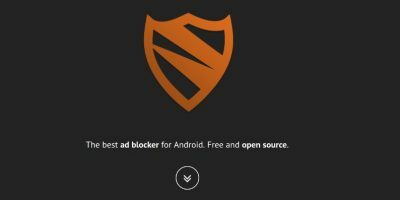 Here we will show you how you can block ads on Android without rooting your phone. 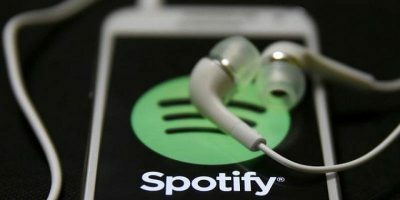 There are other tools other than Spotify that can help users discover music and build playlists in the most efficient way possible. These are six of the best Spotify web apps that you need to try. 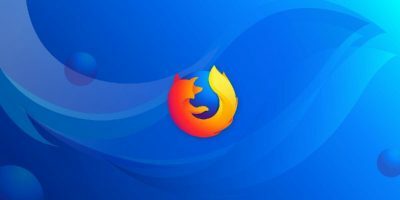 If you have upgraded to Firefox Quantum and are a web developer, here are some of the best add-ons for web development that will work in Firefox Quantum. Using a VPN is compulsory if you want to protect yourself from the various form of online attacks today. 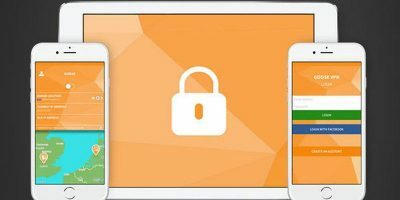 Get Goose VPN now at 88% off. 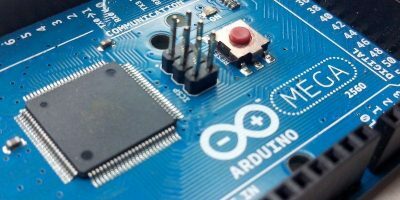 Whether you’re just starting out with robotics and programming or you’re an experienced engineer, you can master Arduino with 10 complete ebooks of project-based Instruction. And the best thing is you decide how much to pay. 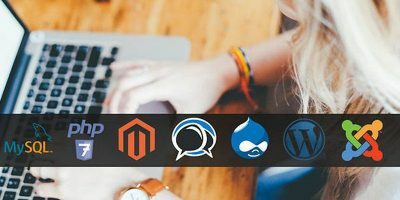 Arch Hosting is a feature-packed web hosting service that boasts rock-solid uptime, excellent customer service, and flexible website-building tools.